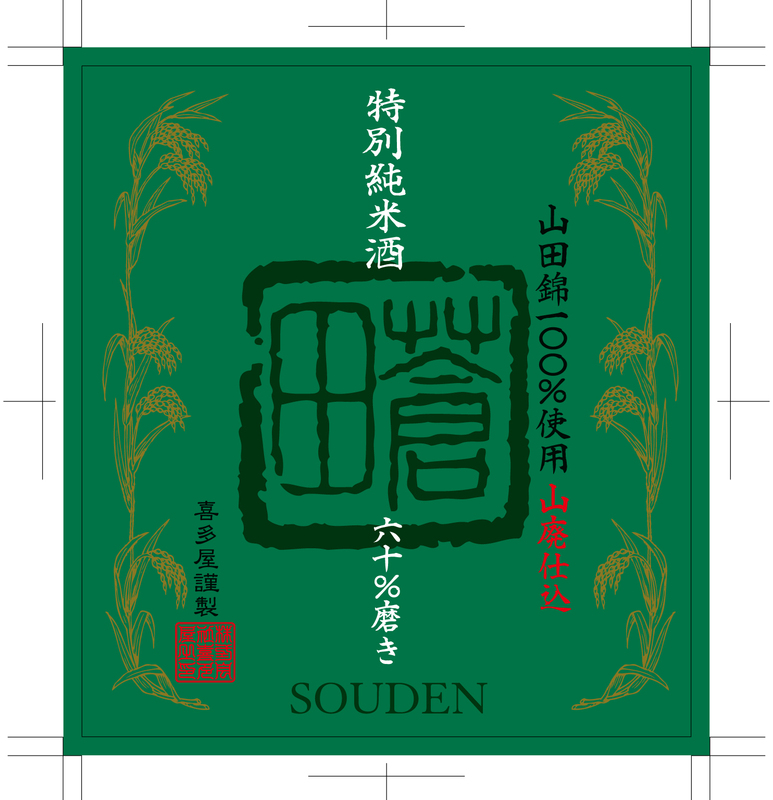 Produced using exceptional yamada-nishiki sake brewing rice locally cultivated in Fukuoka Prefecture and applying the yamahai brewing method. This sake is brewed via the Yamahai brewing method which entails an extended fermentation at low temperature for 2 months. The unique combination of the Yamahai method with a sake rice that typically posseses an elevated aromatic profile results in a fruit forward nose with a notably amplified acidity that complements meat-centric and richly flavored cuisine. Lemons and jasmine create a very pretty balance between floral and fruity on the nose. Tart and tangy in the mouth with bright citrus notes, the body is rounded out by white peach and highlights of lime zest.